Have our friendly service mechanics inspect your vehicle. If your vehicle needs service then feel free to arrange an appointment with us. Scheduling service for your vehicle can be done easily right on our website. If you're on a budget, please take a look at the specials page on our site. Visit our specials page often to discover what current offerings we have. Check back regularly for more. Whether it's an accessory or hard to find part, we'll be happy to find it for you. The parts form on our site provides a helpful way of getting started. 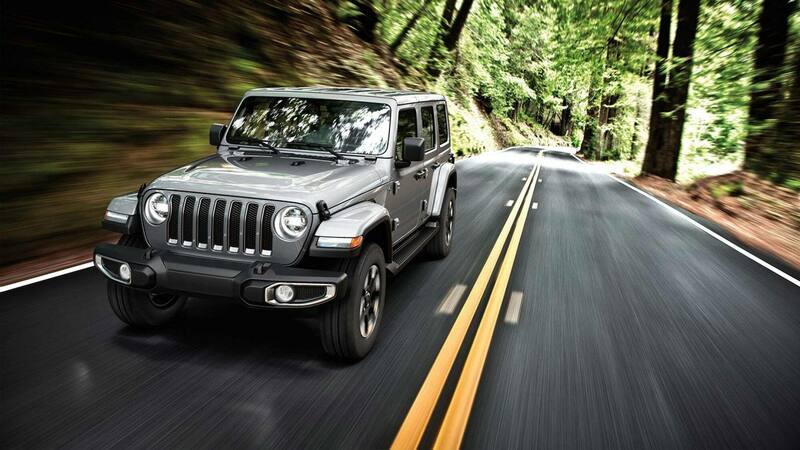 With professional experience, our trained service mechanics have the skills to service your Chrysler Dodge Jeep Ram. The parts form on our site offers a convenient means of getting in touch. Our staff makes it easy for you to get your Chrysler Dodge Jeep Ram repaired. Begin searching by reaching out to us, either with a quick phone call or via our online parts form. The City of Fairfax is an independent city in the Commonwealth of Virginia. Located about 30 minutes away from Lustine Chrysler Dodge Jeep Ram, Fairfax is home to the annual Chocolate Lovers Festival which takes place every first weekend in February. Other annual events include Fairfax Civil War Day, Fairfax Spotlight on the Arts, and National Trails Day. Fairfax is also the home of multiple celebrities such as Sam Champion from Good Morning America, WWE wrestler Brian Kendrick, and actress Christina Hendricks.